Tuesday New Releases: Fate/Kaleid Liner Prisma Illya 2wei! Herz! 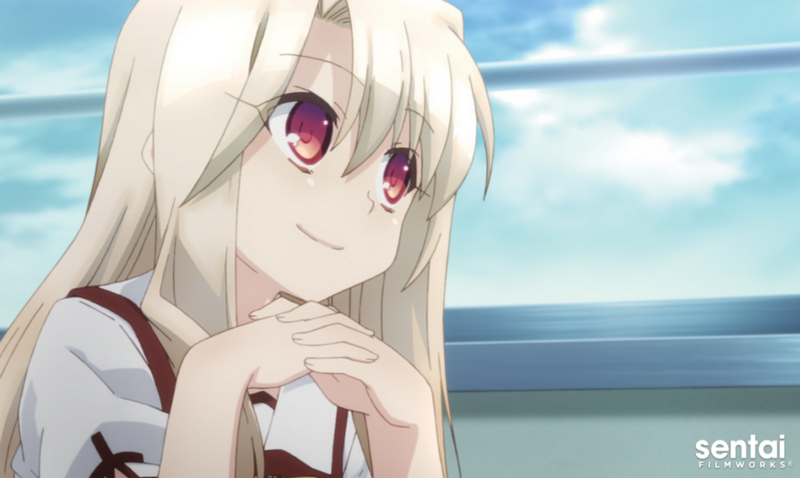 Illyasviel von Einzbern's life has become ridiculously complicated since the Kaleidostick Ruby convinced her to become a magical girl and join the quest for collecting the seven Class Cards. Since then, almost every day has brought a new surprise, from gaining new friends and partners like Miyu Edelfelt, to encountering her own magical twin! One would think Illya deserves a little time off, right? No such luck: a trip to the beach quickly turns into a magical quest, and Illya finds herself caught in a string of magical feuds, encounters with love potions, an excursion into the world of "boys love" comics (plus the women who read them), and half a dozen other delirious diversions. However, that's only the warm-up for what might be her final mission: recovering the long-lost Eighth Card! It's a mystical whirlwind of unexpected escapades and surprising new revelations as Illya's saga continues in FATE/KALEID LINER PRISMA ILLYA 2WEI! HERZ! fate/kaleid liner prisma illya 2wei! herz! fate/kaleid liner prisma illya fate/kaleid liner prisma illya 2wei!